I agree on the table runner! 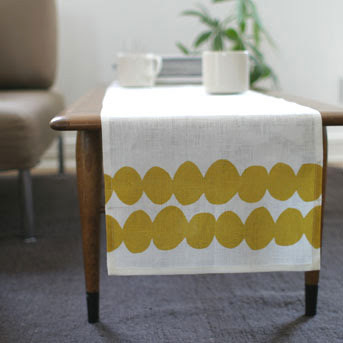 I especially love the table runner! 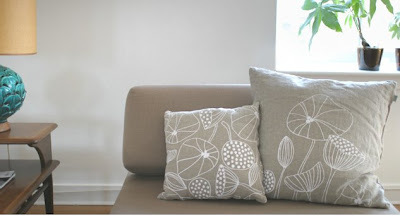 Look at those beautiful pillows :) I love how the gray just works with that design!